Can you say 66 rounds in a single mag!? 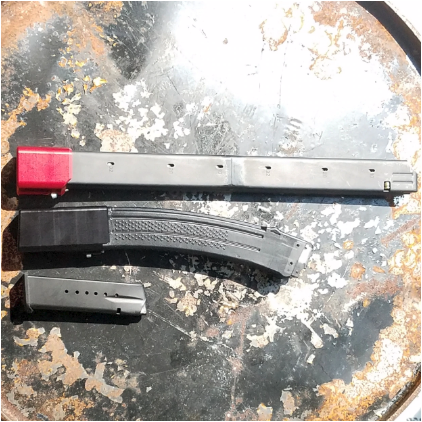 Our high capacity magazine starts with a custom magazine created out of two metal magazines welded together coupled with our Colt +10 mag extension. If you want high capacity for your PCC Carbine, this is the magazine for you!